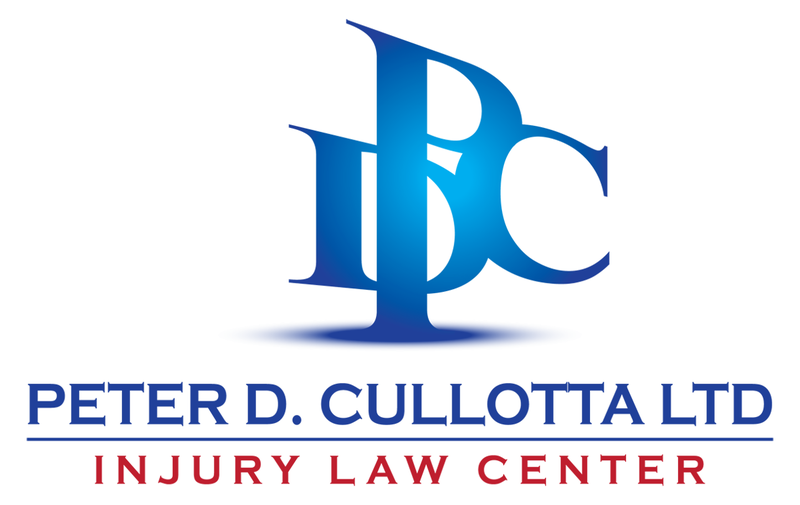 Peter Cullotta - Illinois - Book a consultation instantly! 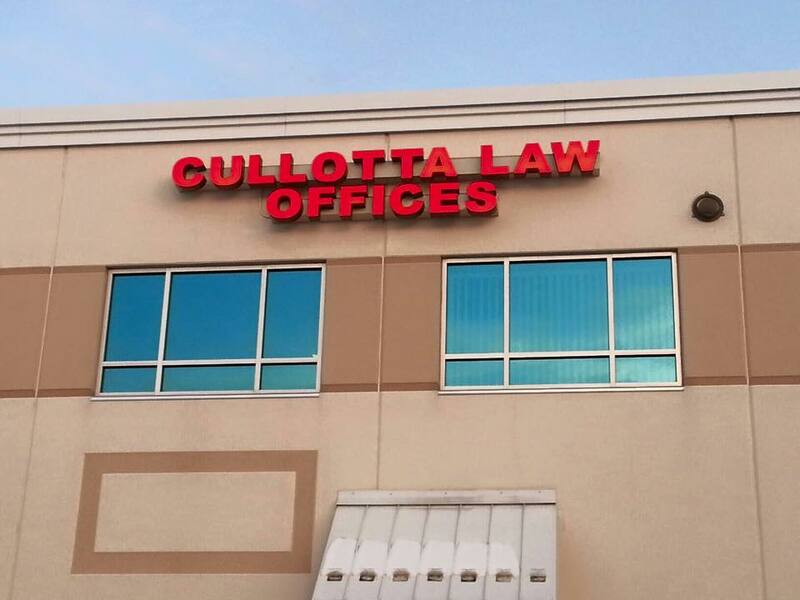 Law Office of Peter D Cullotta, Ltd.
Peter D. Cullotta has been practicing law in the Chicago area since 1990. 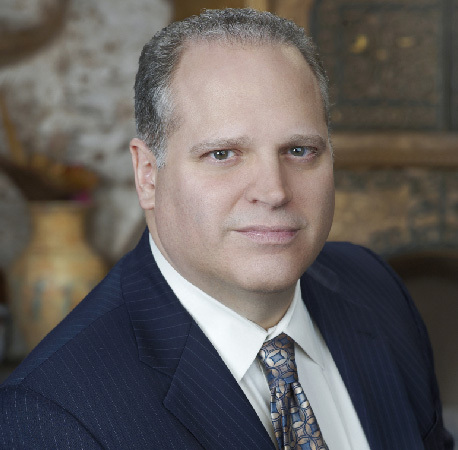 In addition to his representation of injured clients, he has also acted as an independent arbitrator on the behalf of injured parties and insurance carriers. 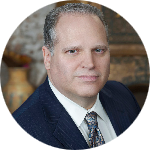 During his career he has successfully obtained millions of dollars for his clients through settlement, trial, arbitration and mediation. 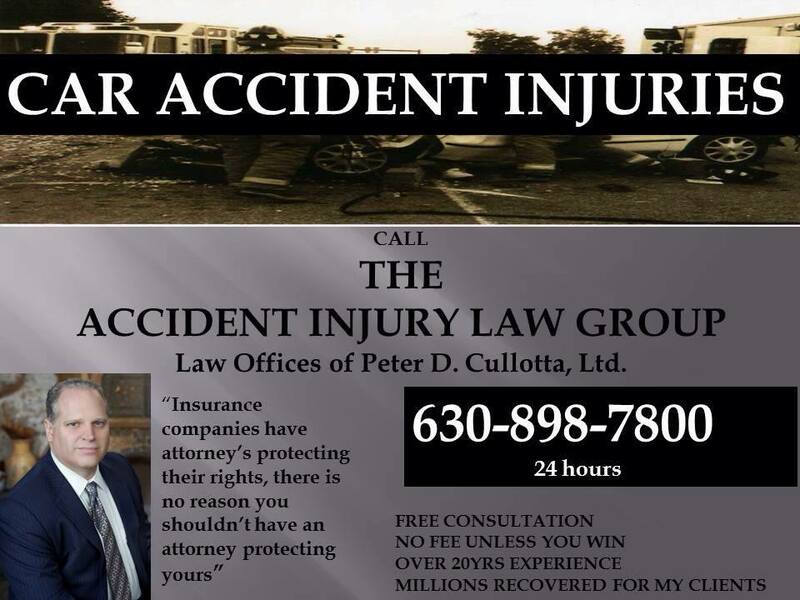 For over 25 years, the lawyers at Peter Cullotta Ltd. have focused on personal injury cases. We fight to help our clients get the settlements and verdicts that they deserve and we keep them from making damaging mistakes that can been avoided. 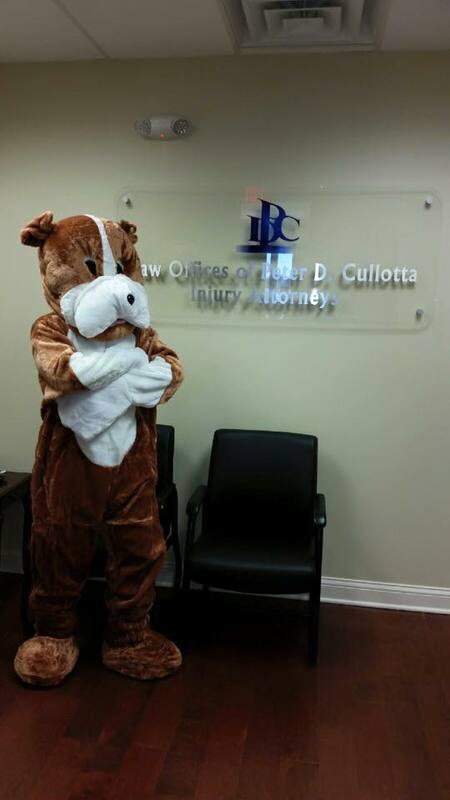 There is no fee unless you receive compensation. In all cases, you will be dealing directly with a lawyer. Call us now so we can explain and guide you through the entire process.